Richard M. Sherman: Songs of a Lifetime is produced by my guest today, a gentleman who’s also made significant contributions to the Disney legacy. 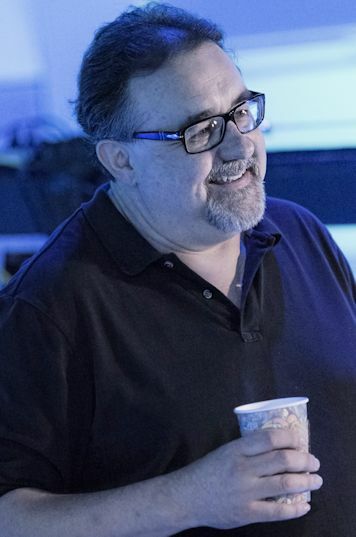 Don Hahn’s producer and executive producer credits include Beauty and the Beast, The Lion King, The Emperor’s New Groove, Waking Sleeping Beauty, Frankenweenie, Maleficent, and the Disneynature films Oceans and African Cats. Don is a respected author, whose latest book, Before Ever After, recounts in exquisite detail the history of the artists’ training program at the Walt Disney Studios in the 1930s and ‘40s. Don is also a tireless supporter of preserving animation and film history. You know, someone should probably give him an award for that. Don Hahn is my guest today in The Mouse Castle Lounge. 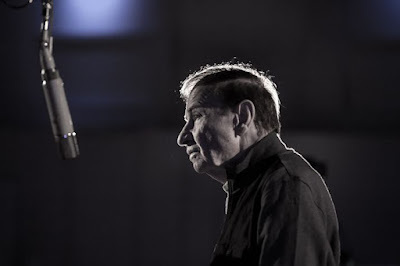 Songwriter and Disney Legend Richard Sherman.